There have been quite a few requests in the recent past dealing with how to access your KDSI.net SPAM folder. While we went over these features via email in brief right after the email conversion, that has been a few years ago now and many people still struggle with where this resource is and how to use it. 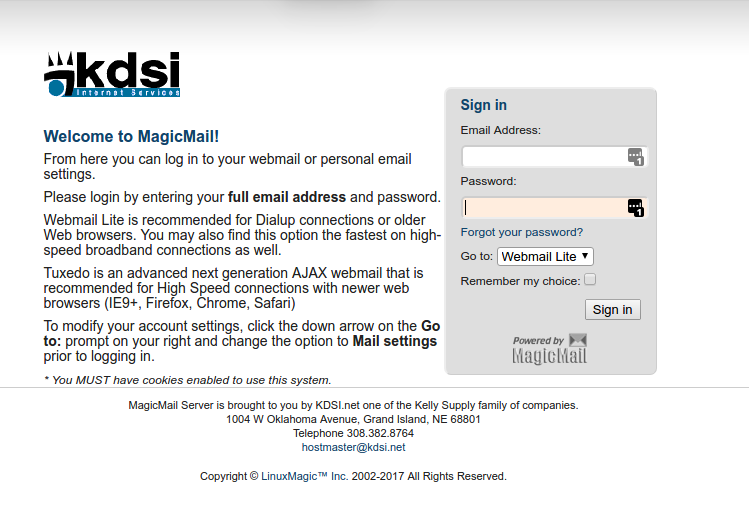 If you are an avid user of KDSI’s web-based email, then you already know where the SPAM folder is. Computer users with email clients, may not know or may have forgotten how to access this resource. 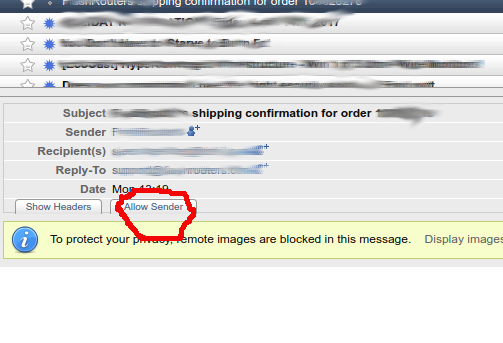 By clicking on the “Allow Sender” button, you will get this email, plus any other emails from the same sender currently in your SPAM folder and any future emails from the same sender.